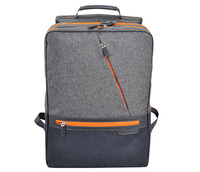 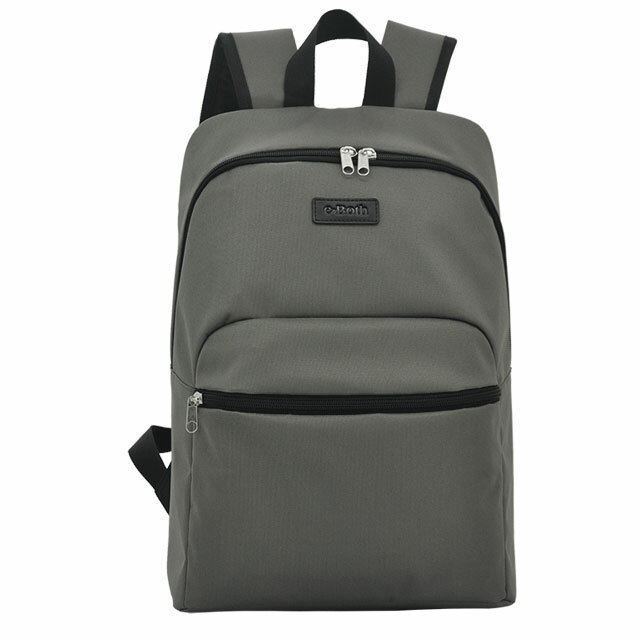 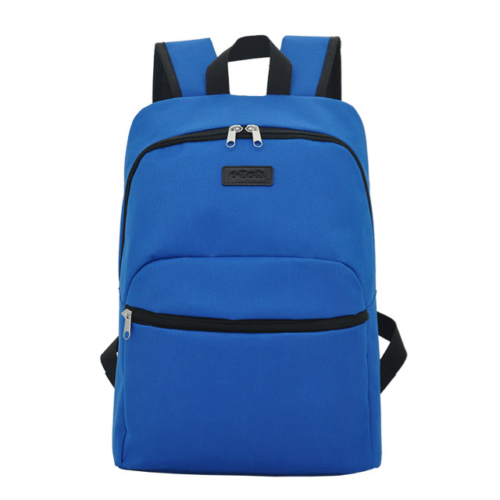 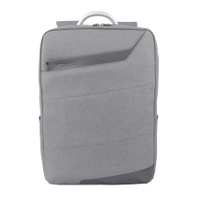 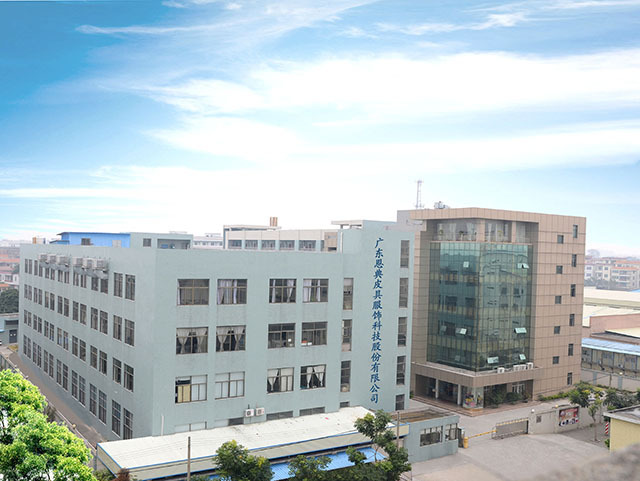 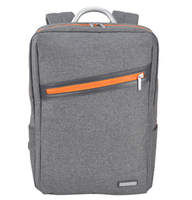 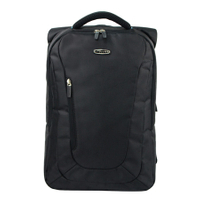 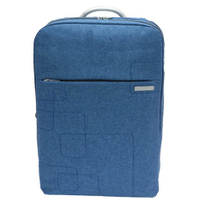 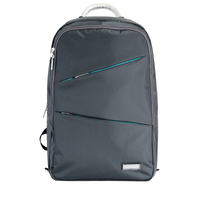 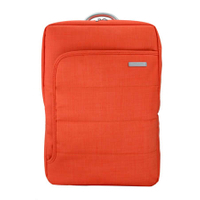 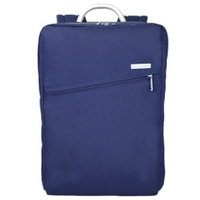 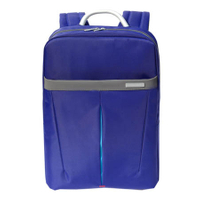 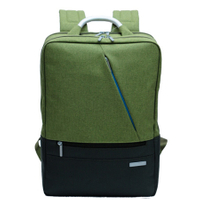 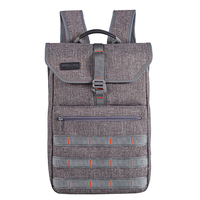 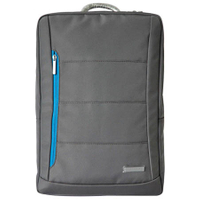 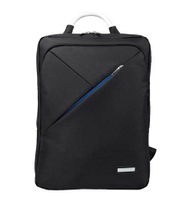 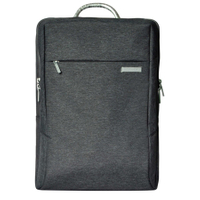 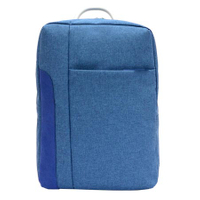 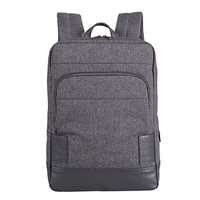 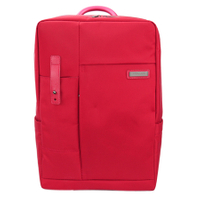 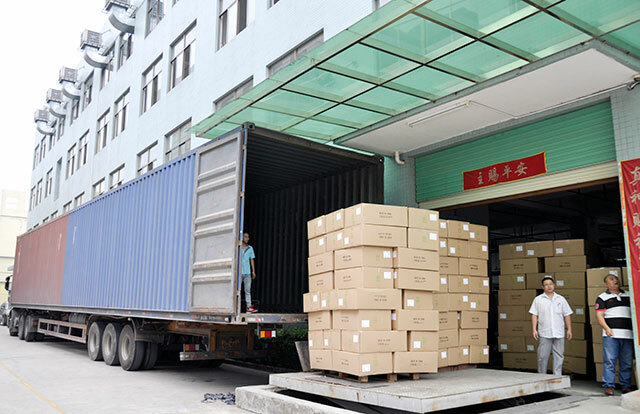 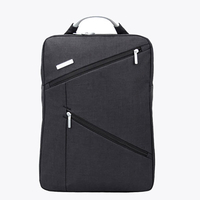 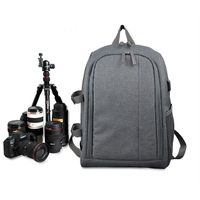 Wholesale backpack manufacturers ,is made by cotton canvas with Leather trim.The style of the backpack is classic, which shows your outstanding temperament. 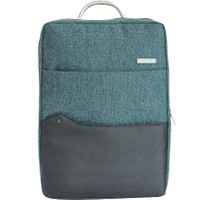 Simple design, but well sewn craftsmanship that fits the casual life style. 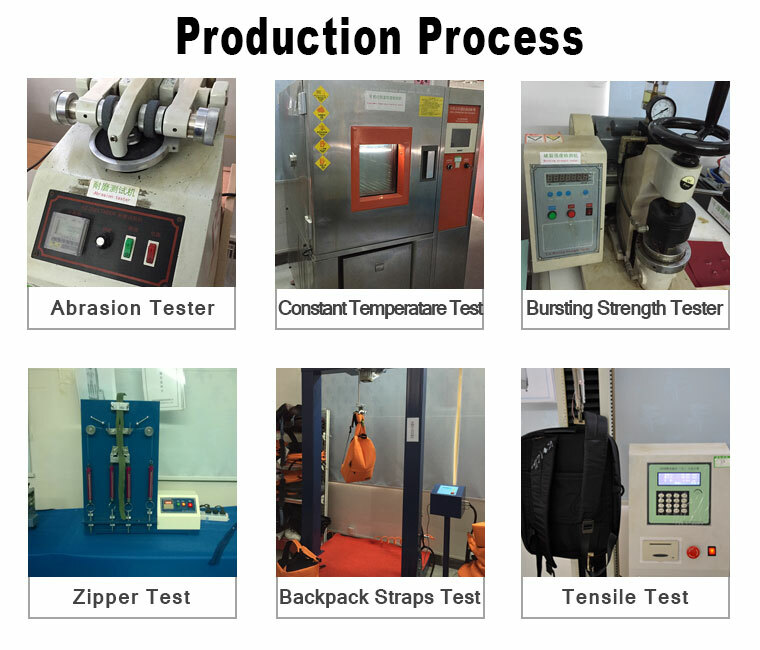 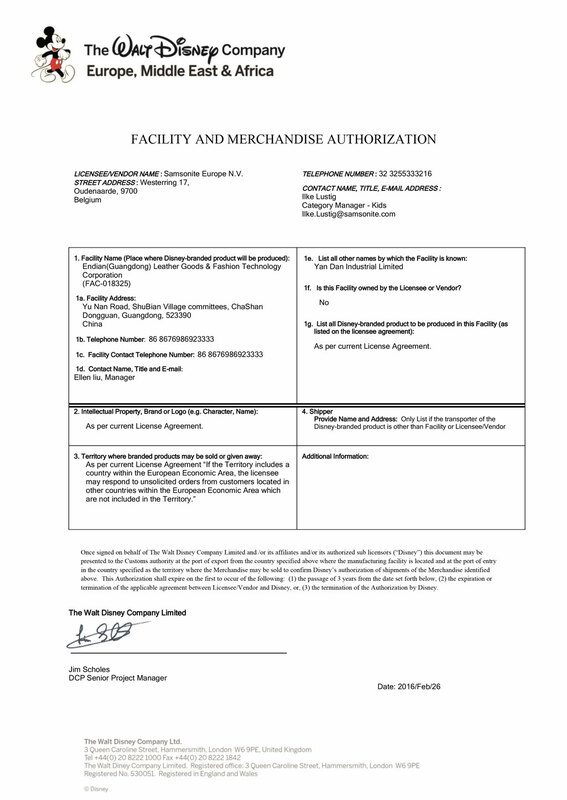 The backpack is general use for female and male. 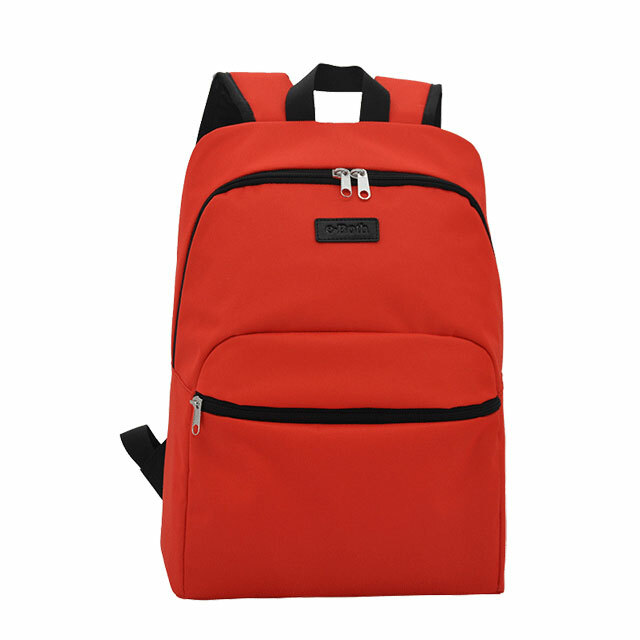 In order to catty comfort, the padded shoulder straps is adjustable.